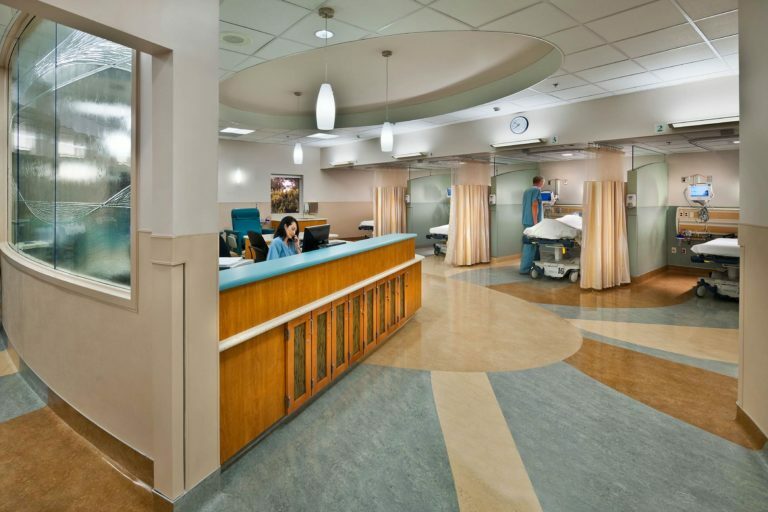 The project is a 6,000 square foot remodel and expansion of the existing Post Anesthesia Care Unit. 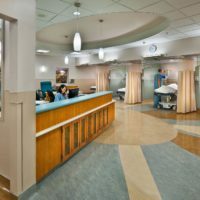 The renovation increased the number of recovery and pre-operative beds and was completed in two phases to allow for continued operations. 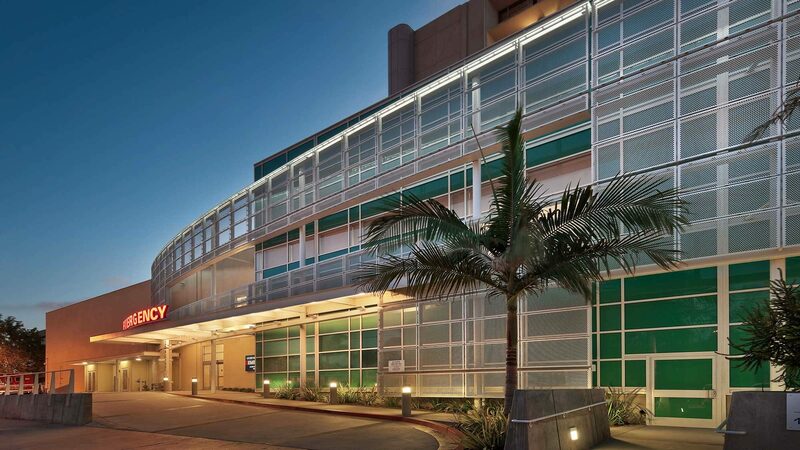 The expansion to this project includes the redesign of the hospital’s eastern building façade including a curtain wall and architectural steel mesh screen structure.